WASHINGTON: Republican US Representative Patrick Meehan, who used taxpayer money to settle a former staffer’s sexual harassment claim, will not run for re-election, a spokesman for House Speaker Paul Ryan said on Thursday. Meehan told Ryan of his decision not to run on Thursday, Ryan spokesman Doug Andres said. 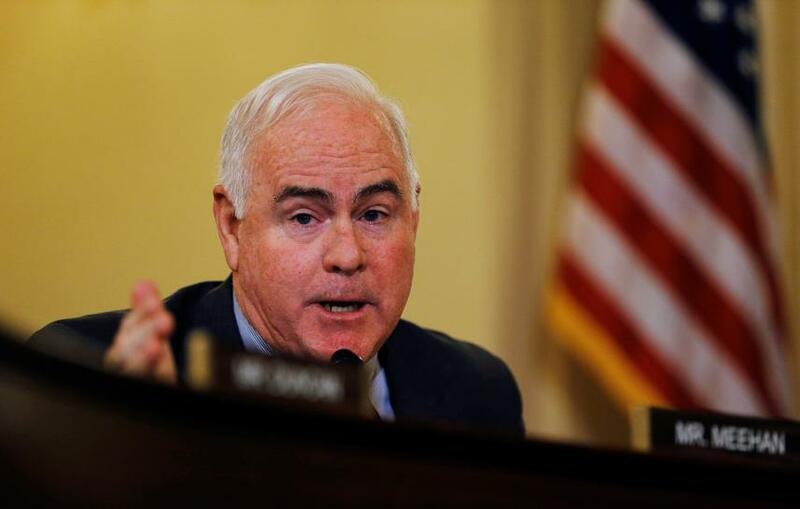 Meehan, 62, who has represented his southeastern Pennsylvania district since 2011, did not immediately respond to a request for comment. On Saturday, Ryan removed Meehan from the House Ethics Committee after the New York Times published an article saying Meehan used thousands of dollars of taxpayer funds to settle a sexual misconduct claim from a former female aide who accused him of making unwanted romantic overtures. Meehan, a married father of three, has said in subsequent media interviews that he considered the aide, who is three decades younger than him, his “soul mate,” but he has denied harassing her. In recent months, a wave of women and men has accused high-powered men in entertainment, the news media and government of harassment or abuse. Two other congressmen, Democrat Ruben Kihuen and Republican Blake Farenthold, have said they will not seek re-election next year after they were the subject of sexual misconduct accusations. Both have denied the allegations. Former Democratic Senator Al Franken of Minnesota, Democratic Representative John Conyers, and Republican Representative Trent Franks resigned from Congress following misconduct allegations. Those lawmakers have also denied the allegations.